Below we’ve featured some of our voluntary conservation agreement, also known as a conservation easement, projects that we completed in partnership with local landowners. 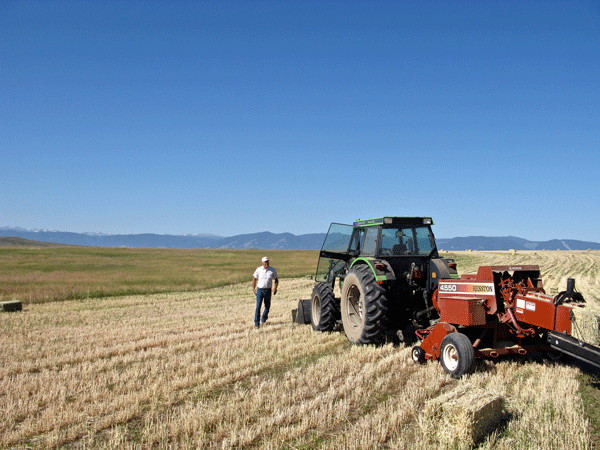 SCLT focuses on protecting working ranches, wildlife habitat, and open space in Sheridan County. 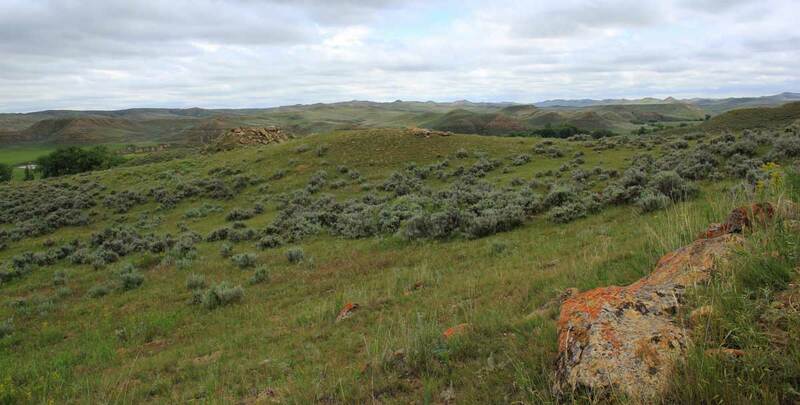 If you are a landowner interested in learning more about conservation options for your property, click here, call 307-673-4702, or email director@sheridanclt.org. 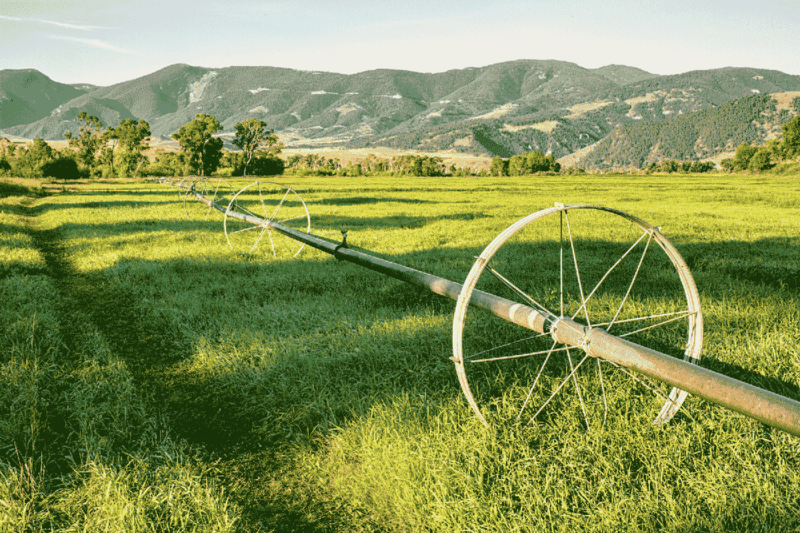 If you’re interested in learning more about how conservation easements work, click here. SCLT secured its first conservation easement in September 2007 on 9.3 acres owned by Volunteers of American adjacent to Little Goose Creek. 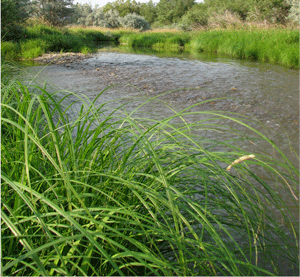 The easement will preserve in perpetuity wildlife habitat, floodplain, and open space within Sheridan City Limits. 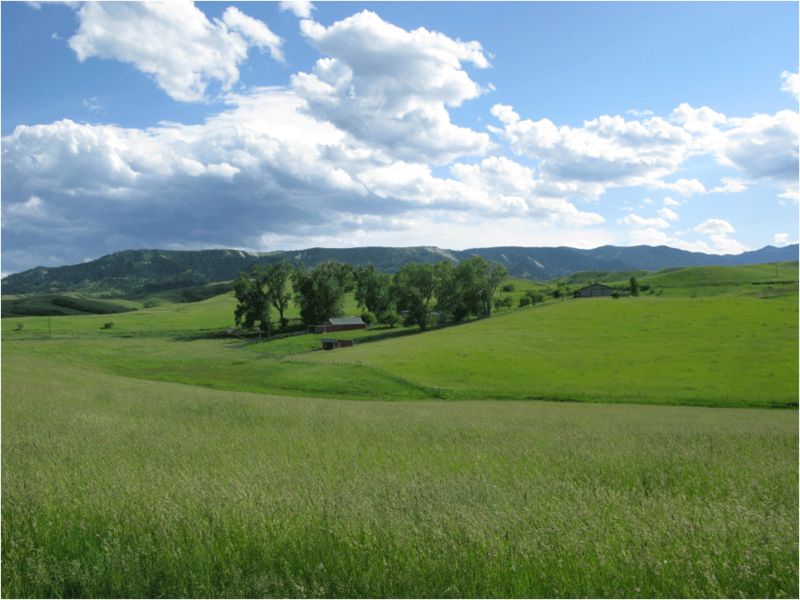 SCLT accepted its fourth and fifth conservation easements on March 9, 2012 on 1,154 acres along Soldier Ridge located 5 miles west of the City of Sheridan. The Soldier Ridge easement was SCLT’s first “bargain sale” CE while the Soldier Hills easement was donated. 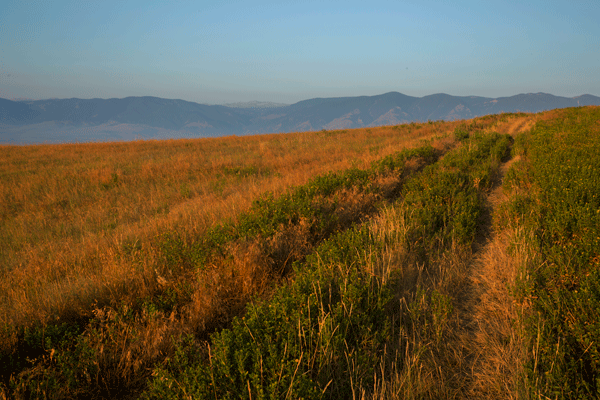 These two conservation easements protect scenic views from Soldier Creek Road, City of Sheridan, and I-90. The North Gateway conservation easement closed in 2016, as part of a collaborative effort with many local partners. The easement protects 31 acres of wildlife habitat along Goose Creek, while reserving space for a community recreation area in the future. The purchased easement allowed the City of Sheridan to purchase the property, which will be added to the adjacent North Park. This property will also serve as a future access point for the Tongue River Water Trails and the north end of town. 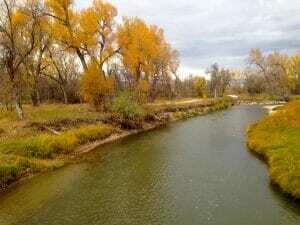 For more information on the Tongue River Water Trail in Sheridan County, visit the river trip planner at sheridanclt.org/rivertrip.